They should make a Arcade Orianna. 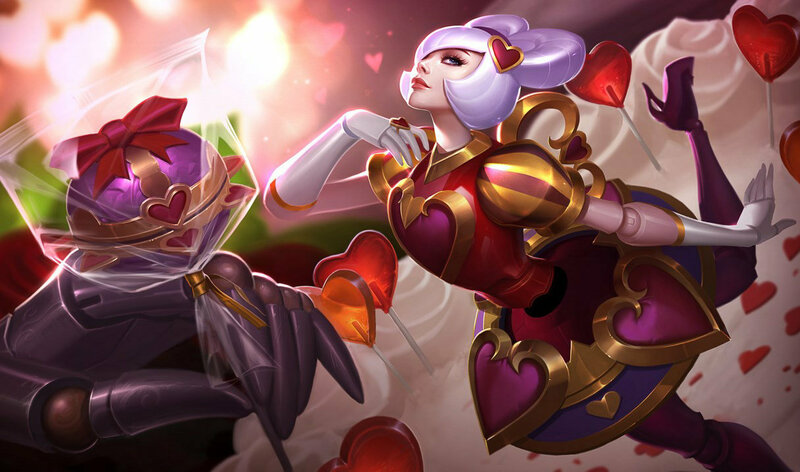 Should I buy this skin, wait for bladecraft to go on sale, or wait for a legendary Orianna skin? riot when bladecraft orianna will go on sale? TELL ME GUYS, WORTH BUYING ? I am here for your mother , LIKE . idk, rammus has pretty good ones. Oh dude i dont even know u so i dont want u to speak me.and rerard say ur father and ur mother for the behavor that they learnt u.you make ur parents unproud.i see how bad parents u got..anw..i dont wanna speak with kids that hide behind a screen and "play" the "big" guys.now go drink ur milk little kid. Love this skin, better than the rest imo. I think orianna is a good contender for a ultimate skin. Love Orianna. Her lore, her skins. She's different and creepy in a very interesting way. 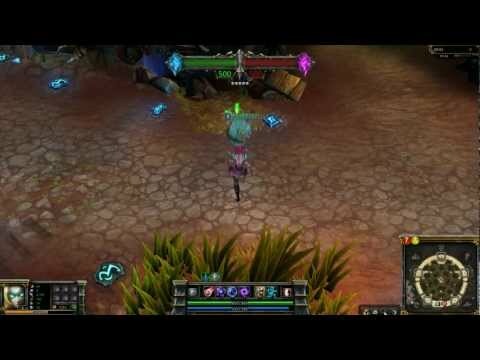 Orianna is very eerie n scary! And One Of the best Lores. the only thing i dislike about this skin is that the auto attack is still yellow. It just contrasts with her colour scheme. I was hoping for a different taunt animation apart from her spinning her torso, considering she's a stitched doll. is it just me or does all of her skins seem so creepy? I don't like how she has a robot voice in this skin even though she's a doll. You mean the talking patato of portal 1-2 ? I love Ori's voice acting and this skin, but they kind of don't go together so well imo.